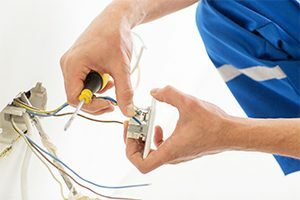 Electrics On-Tap is Brighton and Hove’s leading domestic electrical services company providing electrical installation, testing and repair services to homeowners, tenants, letting agents and landlords. As part of On Tap Property Services Limited, our customers know that the unsurpassed quality of our work is due to the highly professional work ethic of our staff. 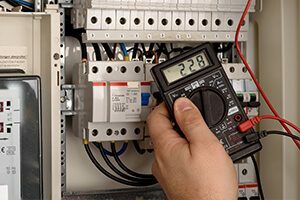 We can undertake all electrical testing work in your property. 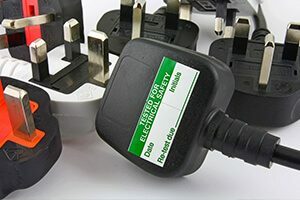 We can inspect your appliances, wiring and fuse boxes and advise you of anything that isn’t up to standard. You can be confident that our thorough inspections will reveal any possible safety concerns. 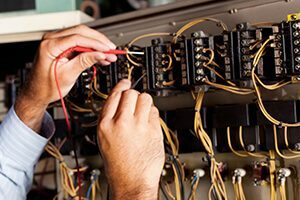 We can provide partial or complete electrical installation work in your property, including re-wiring and fitting of conveniently placed, modern power sockets to suit your requirements. We can install security and safety appliances, such as burglar alarms, fire and smoke alarms and carbon monoxide detectors. 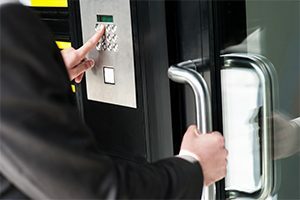 If you’re a homeowner or tenant, you can rest assured that your family, property and possessions are protected by professionally installed state of the art products, which, if you require, can be tested and maintained on a regular basis. Lighting is an important feature of all homes and properties, and our electricians can install all types of lighting. This includes main lights for all rooms as well as decorative secondary lighting and functional lighting in cupboards. 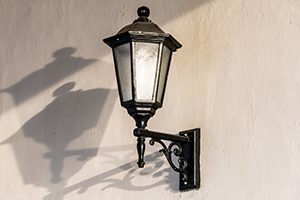 We also provide and install outdoor lighting for gardens, porches and building entrances. 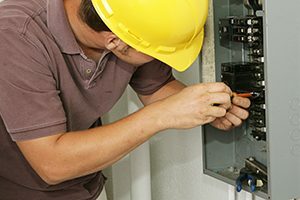 No job is too small, and, as the feedback on our site shows, Electrics On-Tap customers know that they can rely on us to provide reasonably priced, high quality work that complies with all the latest industry standards regarding electrical safety. The high rating awarded to us by checkatrade.com, the independent ‘rogue traders’ watchdog, confirms that our reputation for quality and professionalism is well deserved. 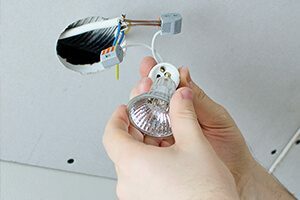 If you’re based in or around Brighton and Hove and would like advice or information on any electrical work that you’re considering having done, however small, just give us a call. We’ll be happy to advise you and can provide you with a free estimate for any work. Our friendly and helpful staff are standing by to direct our Electricians to your door or to help you set up a future appointment 24 hours a day, 7 days a week. Electrics On Tap offers electrical services in Brighton, East Sussex, a large town located in South East England. Hove, Mile Oak, Moulsecoomb, Hollingbury and Hollingdean are included withinin Electrics On Tap’s Electrician area in the City of Brighton and Hove. Last but not least Electrics On Tap’s electrical services cover the Brighton Municipality including Bear Road area, Brighton Marina and Stanmer.